A. WHEN DO WE PAY? Q. A booking deposit of £50 will be required to secure dates. In the event of cancellation the booking deposit will not be refunded under any circumstances. Q. HOW MUCH IS THE DAMAGE/SECURITY DEPOSIT & WHEN WILL IT BE RETURNED? A. Our preferred payment method is internet bank transfer. Other methods may be accepted upon request. A. The booking deposit is not refundable under any circumstances. The hire charge is. If cancelled by you before the holiday the full cost will be lost, including the booking deposit. Q. HOW OLD DO I HAVE TO BE TO BOOK A CARAVAN? A. Lead person must be over 25 (There may be some flexibility depending on the ages of the group). Couples and family groups only. A. NO Smoking at any time, of any kind inside the caravan. You will be evicted, without compensation if anyone is found to be smoking in the caravan. Smoking inside the caravan will result in the damages/security deposit not being returned. We ask that you do not smoke in the doorway or on the caravan steps. A. Check in time is 3pm. Please do not arrive before the time stated by the caravan owner. You may be denied access to the caravan if you arrive early. Q. WHAT TIME MUST WE VACATE THE CARAVAN? A. Please be out of the caravan by 10am. You have a responsibility to leave the caravan as you first find it. 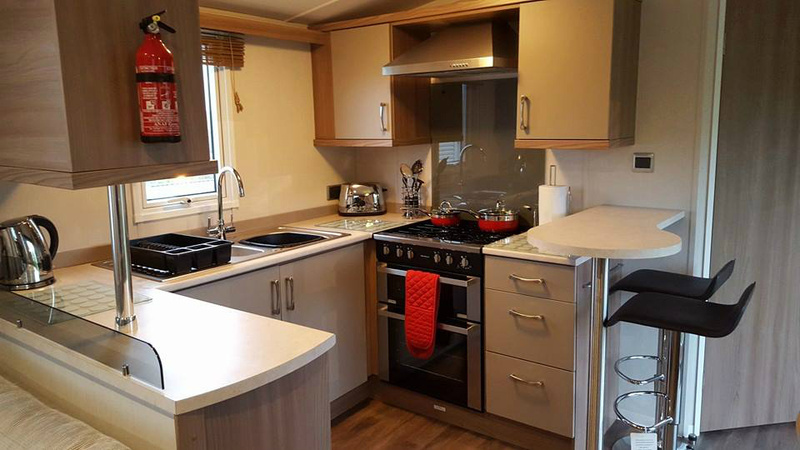 Failure to keep the caravan clean and tidy will result in the loss of your damages/security deposit. Q. WHAT DO WE DO WITH THE KEYS ON DEPARTURE? A. Please return the key to reception or our keysafe. Wherever you go them from on arrival. You will be liable for the costs of replacing the Locks and all Key Sets if the keys are lost. A. NO Pets of any kind. Q. HOW DO I FIND MY CARAVAN? A. A map will be included in your confirmation email or paperwork. Q. ARE HAVEN FUNWORKS ENTERTAINMENT PASSES INCLUDED? A. We try to ensure most items you require are catered for, so just a few reminders:- bed linen, towels, tea towels, cleaning items, toiletries, bin liners. A. All duvets & pillows are provided but BED LINEN IS NOT INCLUDED. You will need to bring your own sheets, pillow cases, duvet covers, iron, hair dryer, towels, tea towels, loo roll, toiletries, washing up and cleaning things.